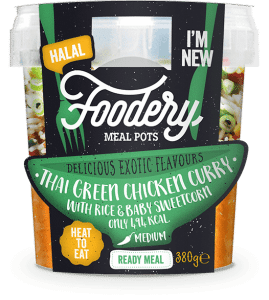 Halal food brand Foodery is launching what it describes as the first e-commerce platform that provides weekly meal supplies to health conscious, time constrained Muslim consumers. 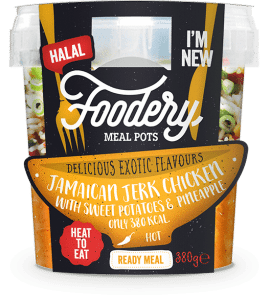 Foodery has already been listed in Asda and Tesco stores nationwide, with convenient meal pots designed for modern lifestyles. Using nourishing ingredients from around the wo rld and authentic recipes, Foodery is seeking to empower young Muslim millennials with alternative meal options. “There is a growing population of young Muslims in the UK who have been forgotten by brands, particularly with Halal food. We are hoping to show the value of this young Muslim population and ultimately, give insight on this cultural shift, whilst providing nutritious meals for a hungry market”. « PregVit® and PregVit® folic 5 prenatal multivitamins are still certified Halal!